Ms. Wagenlander was extremely competent and active. We first met on Friday early afternoon. The house was listed with photos by early Friday evening. On Saturday we had three showings; 16 prospective buyers were at the open house on Sunday and we were under contract by Monday afternoon at our asking price. There were multiple offers. Her help was especially important in pricing (we think we got a fair price, a little more than expected actually) and in negotiating with the buyer after the whole house inspection her advice of a counter-offer meant we got more than $4000 dollars. She handled the paper work competently and efficiently. We closed in less than three weeks at about $5000 more than we expected at the outset. – John C.
Jamie has helped me and many others I know in our search for the right house as well as listing our property. I enjoy working with individuals who share the same ethics and values as myself and I have found Jamie to be the right person for me! She is very honest and is always willing to help her clients no matter the day or time. 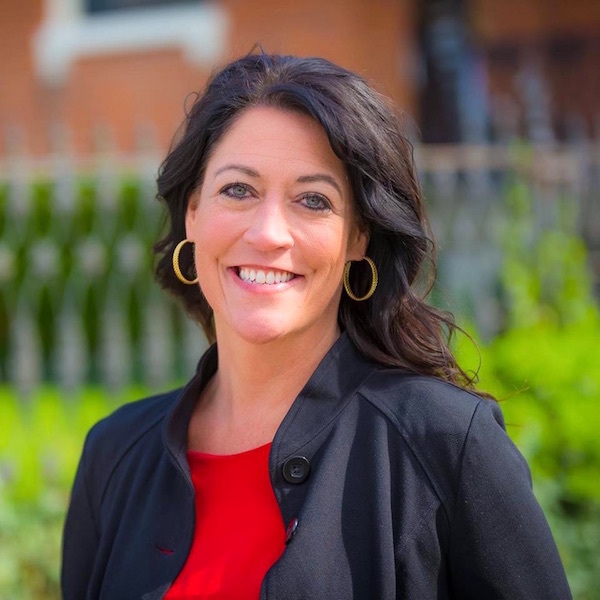 With Jamie being born in raised in the greater Cincinnati area and her many years of experience in Real Estate she has the knowledge that many other agents do not. I highly recommend Jamie and her work and can assure you that you would not be disappointed! – Jaclyn K.